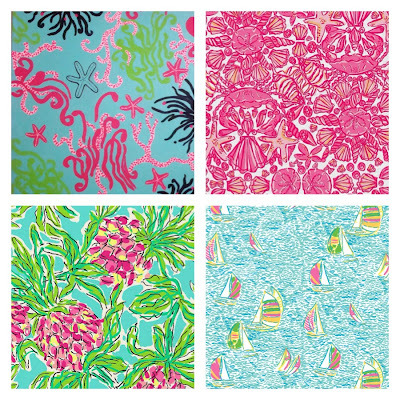 I've been a Lilly Pulitzer fan for a while, but I've recently become obsessed with some of her prints. They remind me so much of summer, so colorful and cheery! 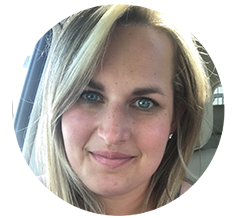 After the winter, cold temperatures and A LOT of wind...I'm beyond ready to have some warm weather and time to lay by the pool! Aren't they just super cute!? 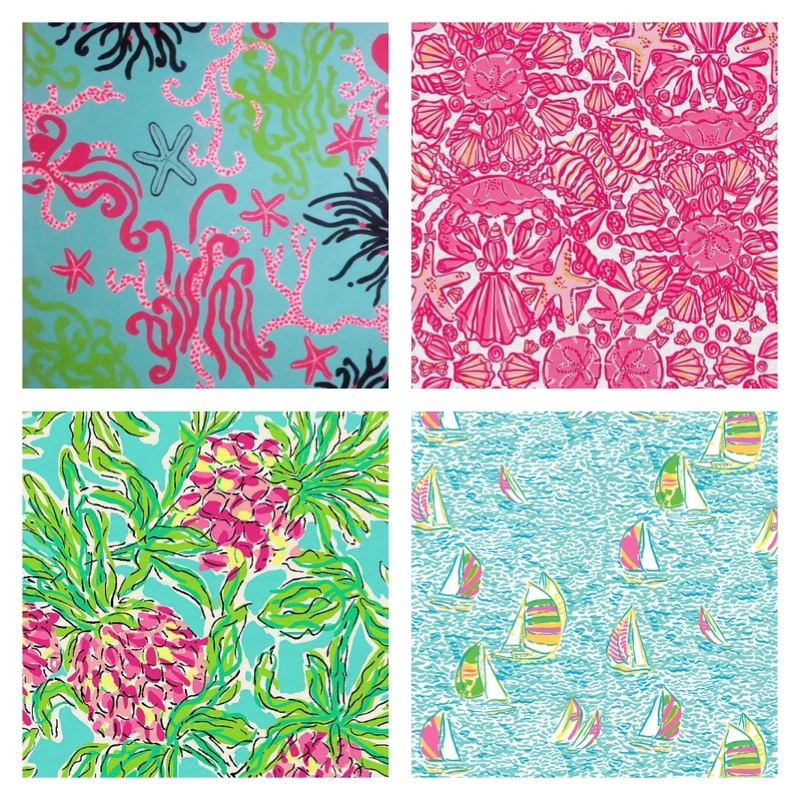 What's your favorite Lilly pattern? I set the bottom right print as my home screen background for a while to remind me how close summer is!